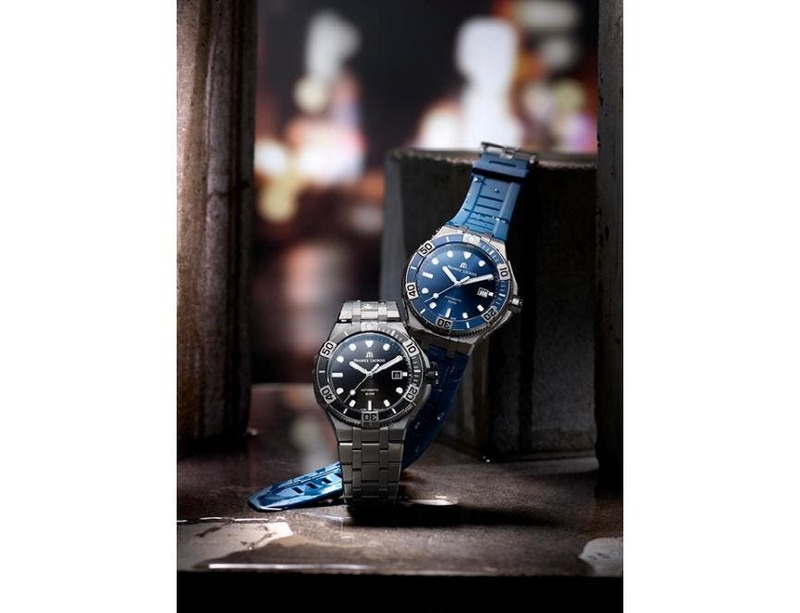 The Eliros is available in both ‘Date’ and ‘Chronograph’ variants. 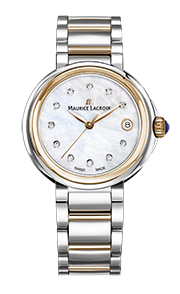 These models will fulfil the desires of any stylish wearer. 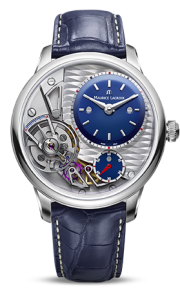 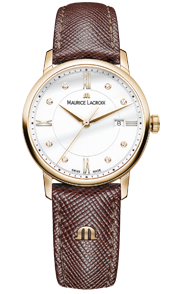 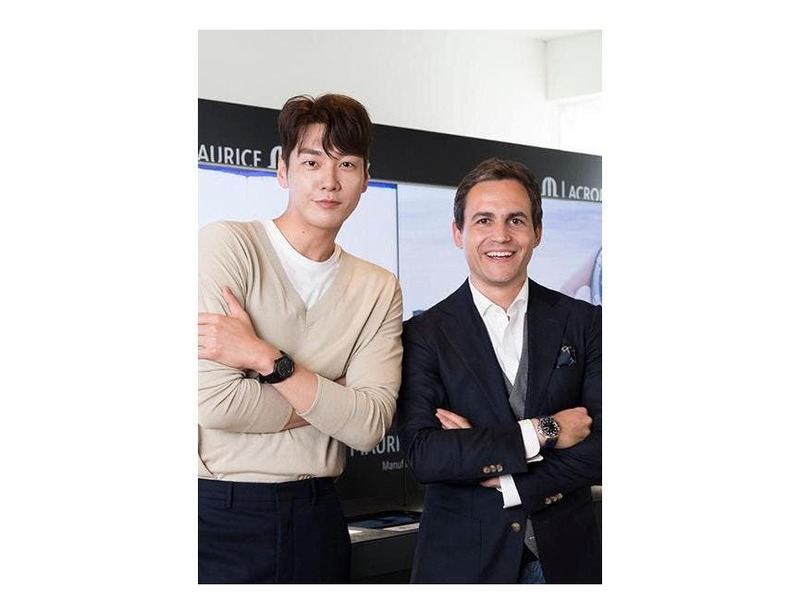 Once again, Maurice Lacroix recognises that potential wearers may wish to express their own style. 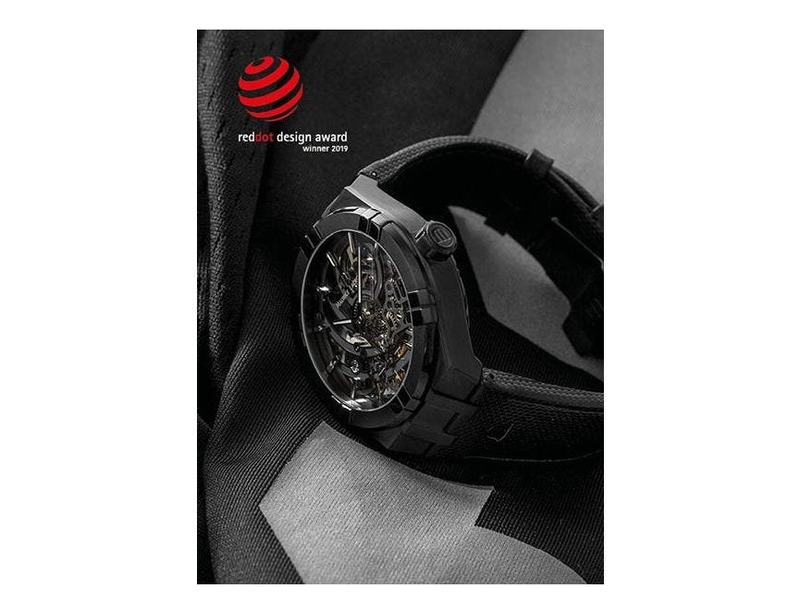 The innovative Easychange system allows the wearer to easily swap their watch strap for an alternative, thereby personalising the watch further. 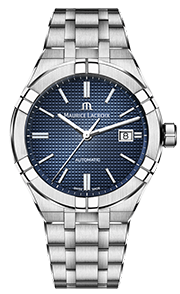 Maurice Lacroix is proud of its iconic designs and its legendary Swiss craftsmanship. 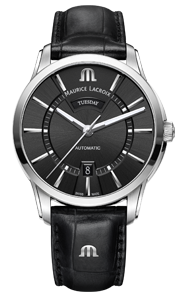 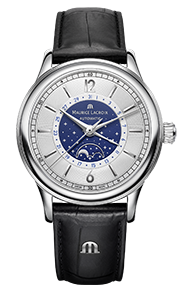 It is for these reasons that the watches feature the brand’s ‘M’ logo on the dial and strap.